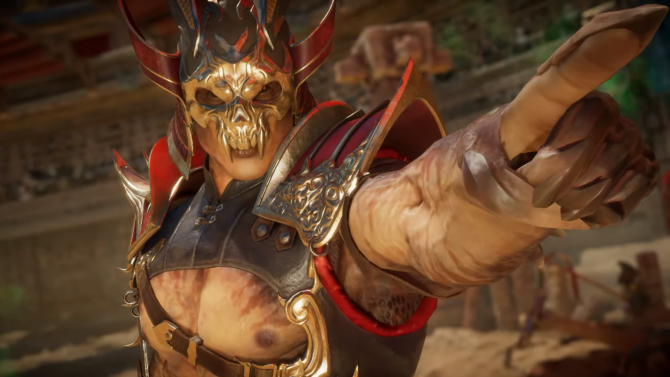 Digital pre-orders for Mortal Kombat 11 have gone live on the Nintendo Switch eShop, revealing the game’s file size for the platform. 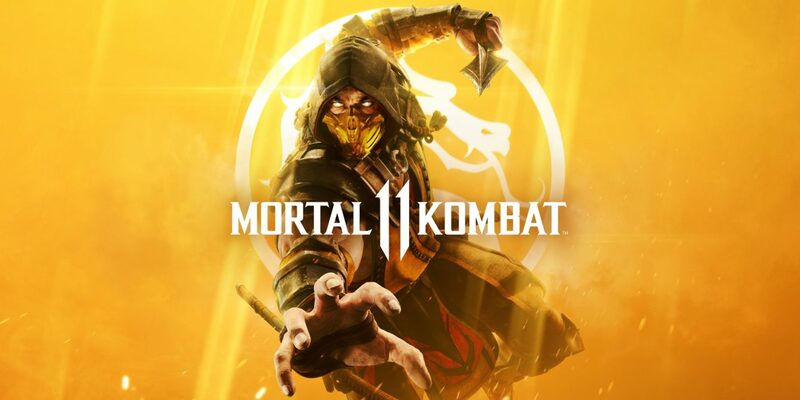 The Switch version of Mortal Kombat 11 comes in at a whopping 22.5 GB according to the eShop page, with 13 DLC packs. Thanks to some data mining from Twitter user @NWPlayer123, it looks like fans that opt for the physical version of the game will have a mighty day one patch in their future. According to @NWPlayer123’s digging, it seems that the data on the physical cartridge is only 6.5 GB. This leaves players with a 15.9 GB day one patch that will likely be required to even play the game. This is not the first time that third-party games have required massive patches to be played on the Switch. NBA 2K18 is a prime example. This could be an effort by WB Games to pay for a cheaper cartridge from Nintendo and shift that cost to the user in the form of owning a large enough microSD card to store the remaining data. As for the 13 DLC packs listed on the eShop, these numbers fall in line with the DLC listed in the Premium Edition across all platforms. 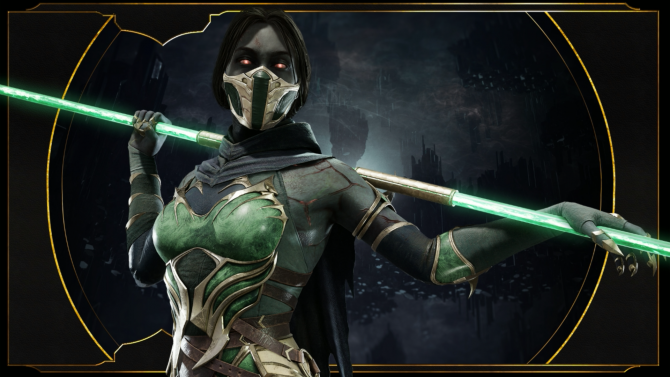 NetherRealm Studios has konfirmed six DLC characters with seven skins and seven sets of gear. If the skins and gear are bundled together per pack, then the six character plus the seven kosmetics would add up to 13 DLC packs. The Premium Edition is available as well on the Switch eShop, allowing fans to pre-order it all for $99.99. After playing Mortal Kombat 11 on Switch myself at PAX East 2019, I have been totally sold on the Switch version of the game. I thought the game played fantastically with the split D-pad of the Joy-cons and it ran smooth as silk in handheld mode. 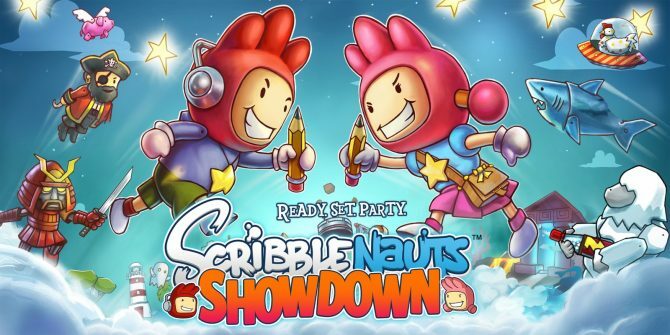 It’s shaping up to be another solid third-party port for the Switch. 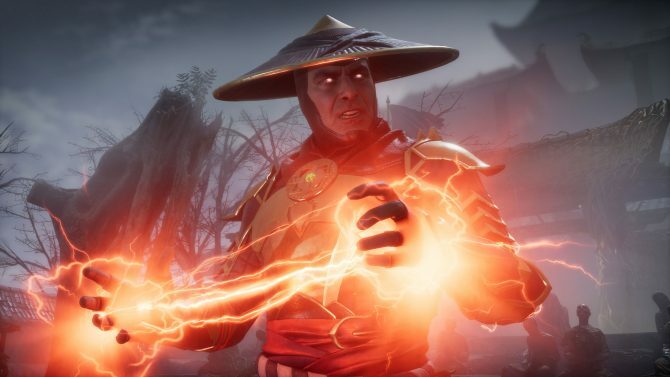 Mortal Kombat 11 is just two weeks away, releasing on April 23 for Switch, PS4, Xbox One, and PC. NetherRealm has been on a roll revealing and konfirming new fighters lately. Kitana was konfirmed yesterday with an all-new TV commercial. There have also been two brand-new characters revealed; the Kollector and Cetrion.